After spending a lot of money in purchasing a car, it is very important to take care of and maintain the car parts if one wants to make it last for a long time. Following a few tips below can help you keep your car steadfast and secure for a long time to come. 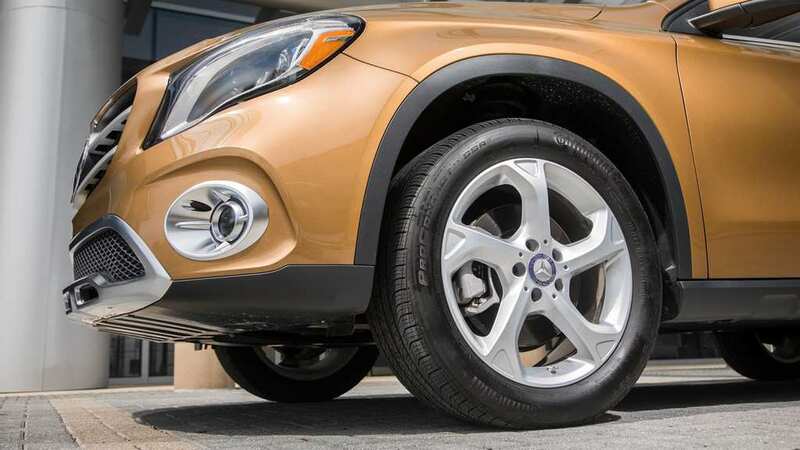 Tires are the parts of a car that keeps it moving establishing a link between the car and the road. Every morning and before leaving in one’s car, it is important to check the air pressure and the condition of your tires in order to ensure the safety of your car and its passengers. Maintaining the tires helps it to last long without replacing them regularly. Driving carelessly is really bad for your car as excess acceleration and braking increases the stress and strain on the parts of your car causing them to wear down quickly reducing their shelf life. Instead drive your car carefully taking ones time in order to reach the destination in one piece. Washing and cleaning the interior and exterior parts of your car makes it to look good and still maintain its initial value. Cleaning your car also helps prevent rust from attacking and damaging the metals in the car extending its life. The water, engine oil, transmission fluid, radiator coolant, brake fluid and power steering fluid are fluids of your car that require constant gauging and replacement. It is important that you check the level of your fluids and its conditions every morning, before driving and between services. You need to be mindful of the differential fluid and transfer case fluid that your car makes use of too. Not repairing the spoilt parts of your car on time and still driving around with them results in further damage to the car. For example, driving around with a faulty wheel can result to the tearing of the tires and further damage to the wheels. Ignoring failing water pump will only cause overheating and engine damage. Not only would this be a loss to your car, it would incur extra expenses in repairing both damages to the car. So once there is a change in the sound of your car or its normal functionality, just drive to a repair shop and get it repaired right away to avoid more damage. Air filters, fuel filters and oil filters help to stop debris from entering the engine by cleaning out dirt and dust in the air, and abrasive sediments respectively. 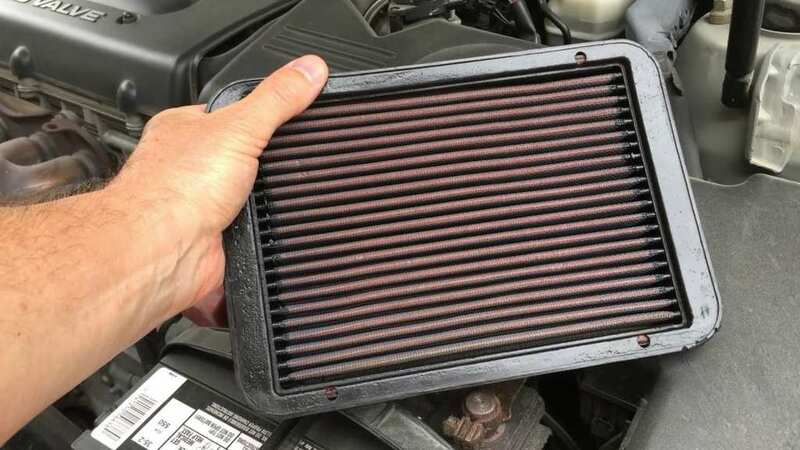 With appropriate guidelines gotten from the car’s manual or technician one can know when the filters need to be changed. The oil filter is usually changed and installed at every oil change, and the air filter needs to be changed depending on the environment you drive your car in.